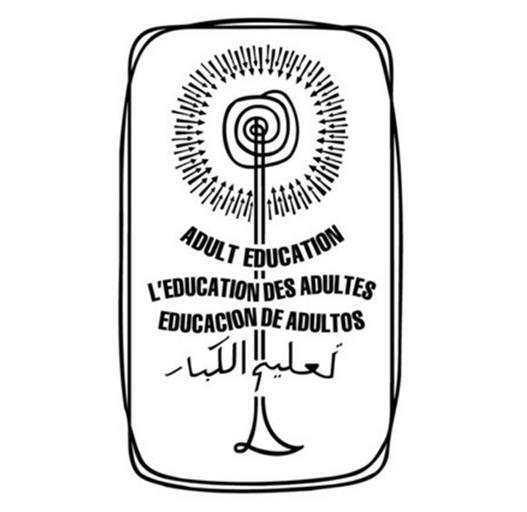 The International Council for Adult Education (ICAE) is a global network of NGOs and networks which promote the right to learn. By supporting lifelong learning for people to contribute to communities and support social and economic justice, including in gender equality, the environment, cultural diversity and peace. At the COP negotiations in Cancun the ICAE contributed to debates on building more harmonious, democratic relations between communities and the environment.